Your baby gets a lot of love and attention, but let’s not forget that you deserve the best too. 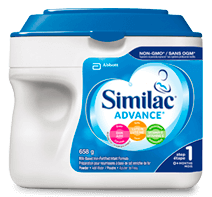 Similac Mom® is the first and only nutritional beverage for pregnant women and breastfeeding moms. When you breastfeed your baby, your body requires more calories each day. Learn more about the benefits of breastfeeding and what to eat when breastfeeding. 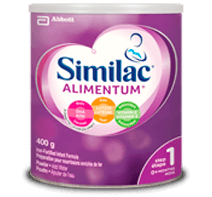 Similac Mom® is a convenient source of protein and energy, specially designed to help you meet your increased nutrient requirements. A perfect complement to your healthy diet, it is complete, balanced nutrition packed with protein, vitamin D, folic acid, iron, and calcium. 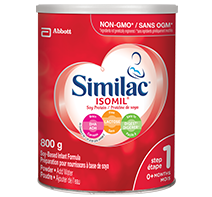 Water, sugar, sodium and calcium caseinates, corn maltodextrin, high oleic safflower oil, canola oil, soy protein isolate, corn oil, potassium citrate, sodium citrate, calcium phosphate, magnesium phosphate, natural and artificial flavour, magnesium chloride, salt, soy lecithin, potassium phosphate, carrageenan, ascorbic acid, zinc sulphate, ferrous sulphate, niacinamide, dl-α-tocopheryl acetate, manganese sulphate, cupric sulphate, calcium pantothenate, vitamin A palmitate, pyridoxine hydrochloride, thiamine chloride hydrochloride, riboflavin, folic acid, potassium iodide, sodium molybdate, biotin, sodium selenate, chromium chloride, vitamin D3, cyanocobalamin. Contains: milk and soy ingredients. Not suitable for individuals with galactosemia. 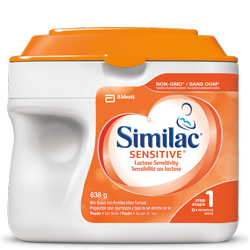 How to use Similac® Mom? 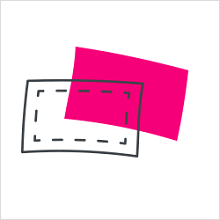 If pouring into glass, recap unused product, refrigerate, and use within 48 hours. Store unopened product at room temperature. Do not freeze. 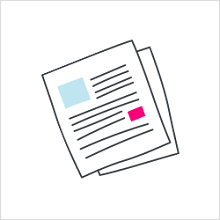 † This practice exposes the product to significant amounts of bacteria.